As we are entering into fall, it is the perfect time to switch things up in our homes. An easy way to do that is to add some fall colors. To do this you don't need to completely redo a room. There's no need to repaint walls or even get new furniture. Adding fall colors is as easy as switching up accessories. These can be pillows, picture frames, or even kitchen towels. It is really easy to change things up between seasons. I want to share some of my favorite ways to do this as well as some of my favorite colors for fall. An easy way to switch up the look of a room is with pillows. Here are a few pillows that I found that add some fall feel to a room. As you can see, these pillows aren't all the same pattern or color. There are different ways to incorporate fall. Autumn colors are a great way to transition into the season. Blues and oranges and golds are perfect. Another way is to add neutrals. Beige and grey work well. Plum is also a great fall color. Tribal prints are very popular for this time of year so adding some of those is a nice way to bring in the fall feeling. All of these pillows are from Target and would be a great addition to your fall decor. Another great way to incorporate fall is with wall decor. 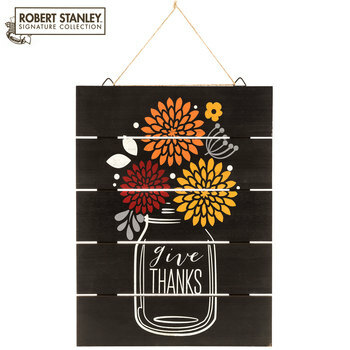 These are some really fun decorations all from Hobby Lobby. Each one has incorporated fall colors. 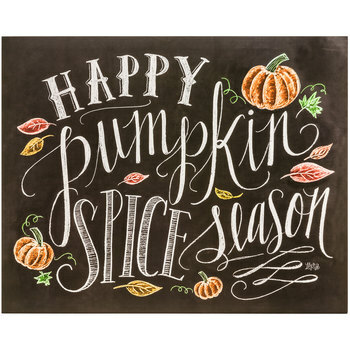 Chalkboard art and wood are two great trends for fall. The banner would look great over a fireplace or even strung inside a large picture frame. It's fun to get creative with seasonal decor. Last but not least let's talk about the kitchen. 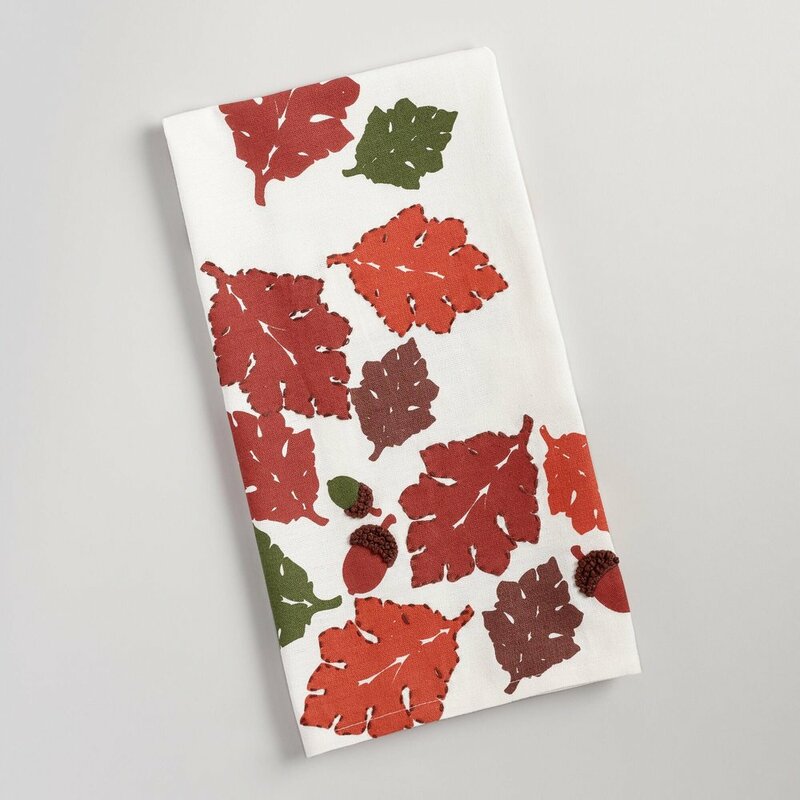 There are many ways to add some fall into your kitchen. One way is with towels. I've talked about it before; towels are a great way to change up the look of your kitchen. Here are some of my favorites. I love these towels. The first one is perfect with the print. The color is a nice neutral which is great. The next one is a plaid and what's more fall than plaid. Then we have leaves. I love the white in the background with the beautiful fall colored leaves. Simple but still perfect for the season. Finally we have a turkey. Turkeys and plaid, that's fall! I love the colors in the towel, the gold and blue are so pretty together. These towels are from World Market and Kohls. I hope this helped you discover some simple ways to transition your home into this next season. Fall is one of my favorite times of year and I love decorating for it. Also, remember to check out my e-design services. Now is a great time to refresh your space and change up your look! If you're not sure where to start, contact me! I'd be happy to help!